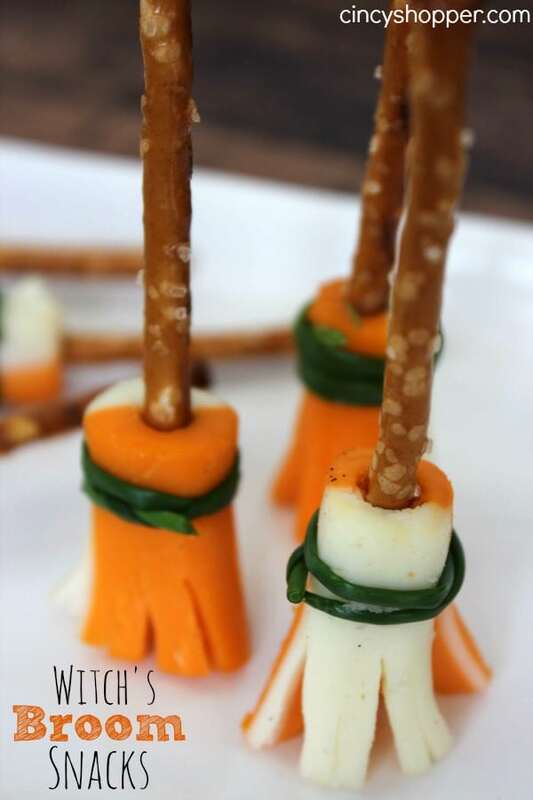 Halloween is quickly approaching and there are so many recipes going around that require lots of time and preparation. 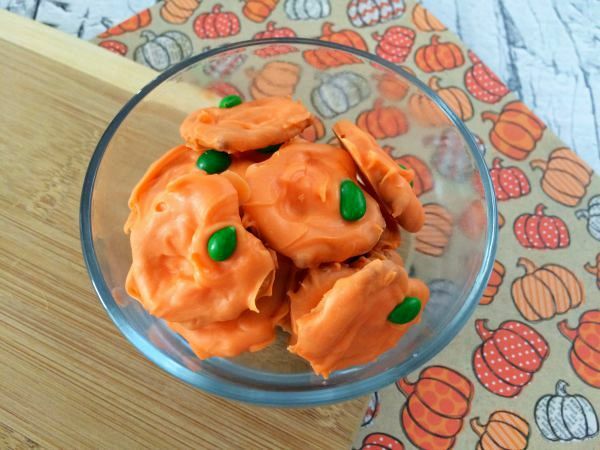 While some of us may have time for those fancy recipes, others may want to prepare something a bit simpler that doesn't require much time or prep. 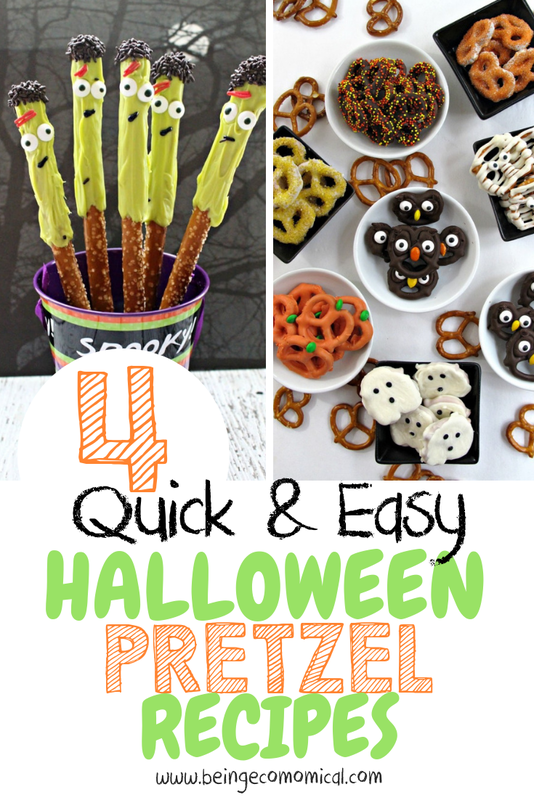 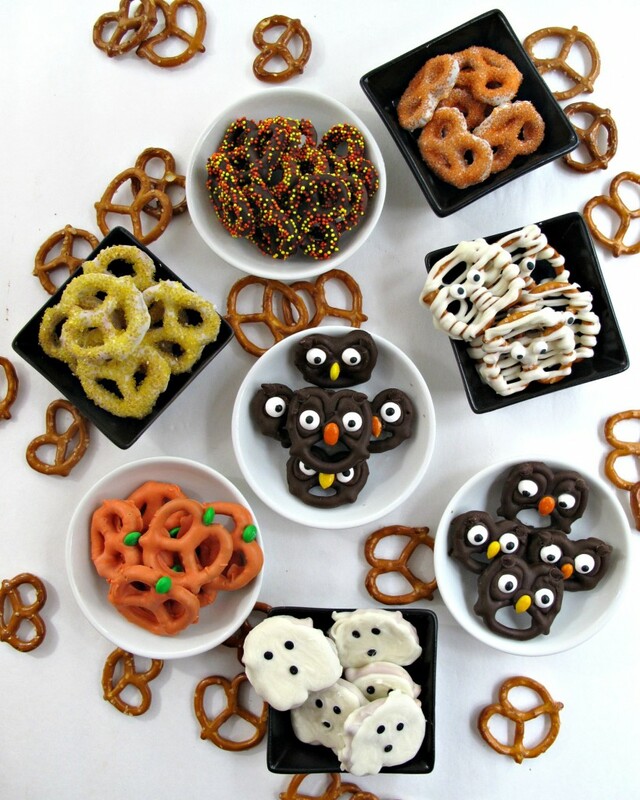 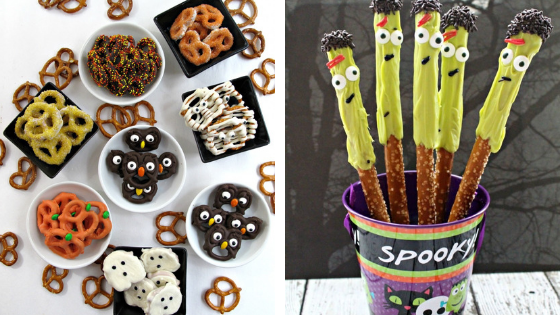 Here are four fun, quick, and easy Halloween pretzel recipes.